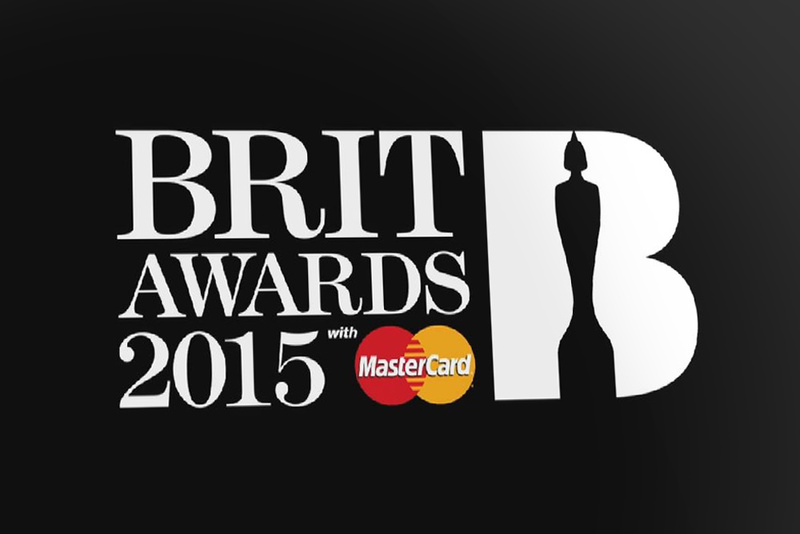 We are thrilled to have been invited to design a cake for the 2016 BRIT Awards Afterparty. This year’s theme was superheroes and we got free reign (!!) to create a design. Here’s what we did (Along with 2600 other items). 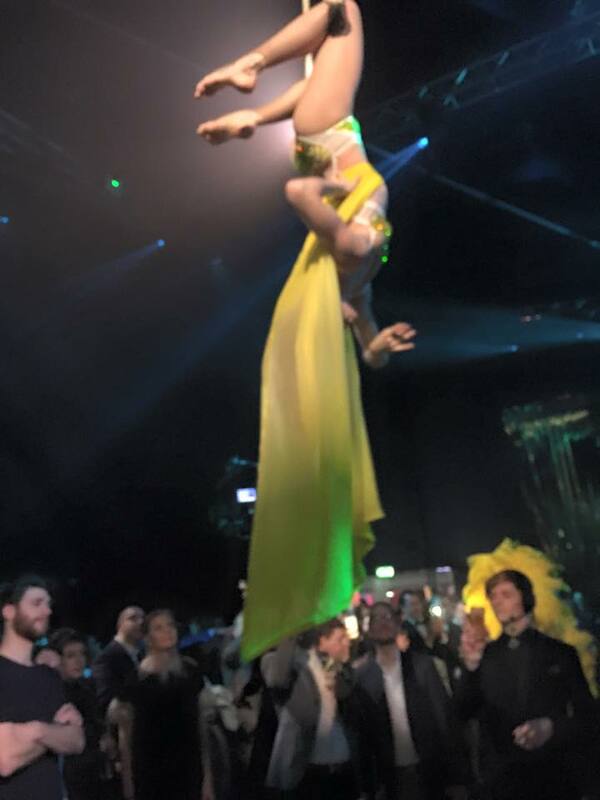 The Afterparty was all shades of crazy fun with fantastic live acts including Jack Garrett, the most beautiful carnival dancers, aerial acrobats, AlunaGeorge, Izzy Bizu and ITV interviewing loads of artistes a few meters away from the cake (Alesha Dixon by the way is absolutely stunning). 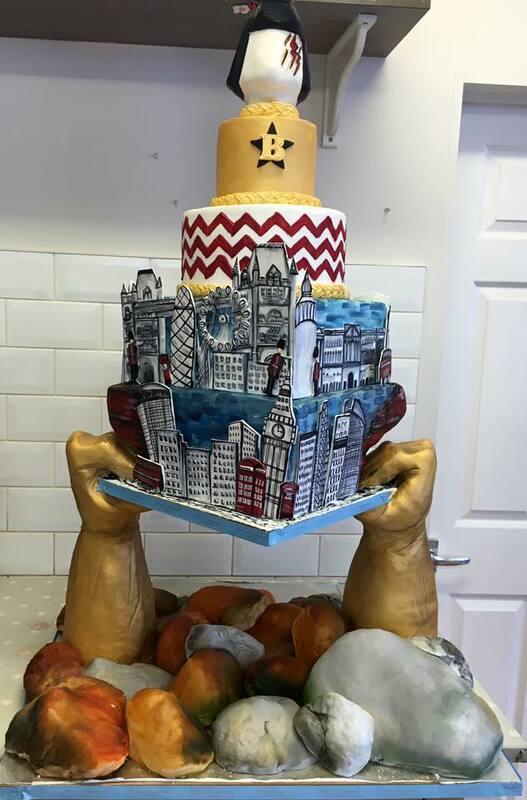 Cake Supplier to the Brits! 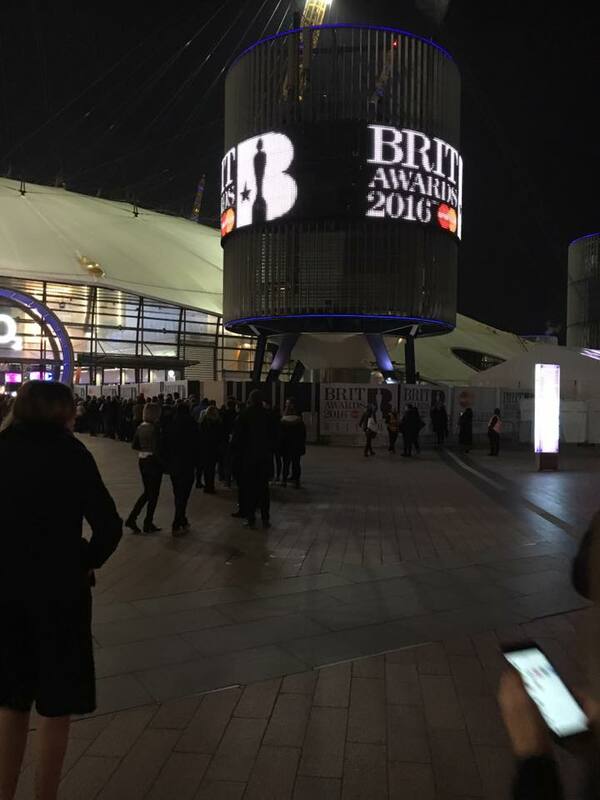 At Pretty Gorgeous HQ, we are grateful for another year of BRITs commission for the Brit Awards Party in Association with Mastercard. 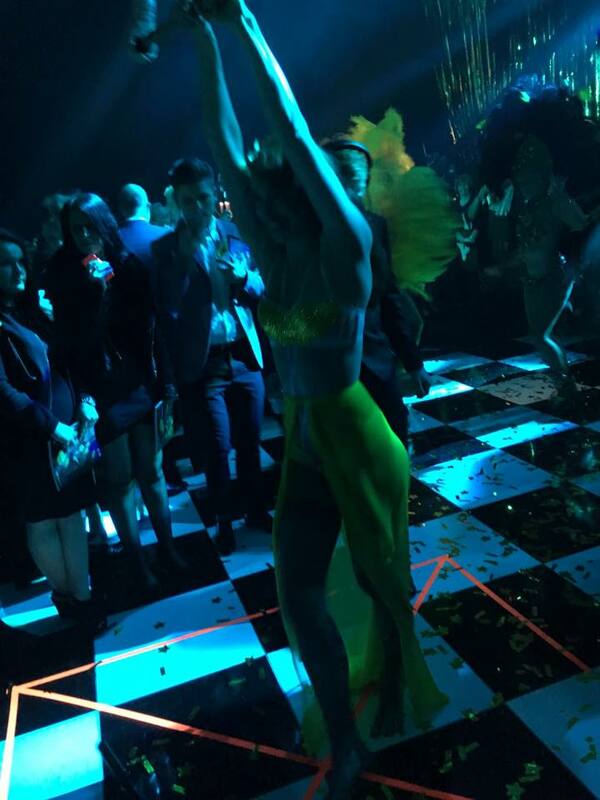 We loved making cakes and treats for the after party and Artistes’ lounge. And what a good weird feeling hearing @CapitalOfficial Capital FM announce on the radio that you’re delivering cakes (whilst you’re delivering cakes!) The brief was amazing this year and we got to go crazy with colour! 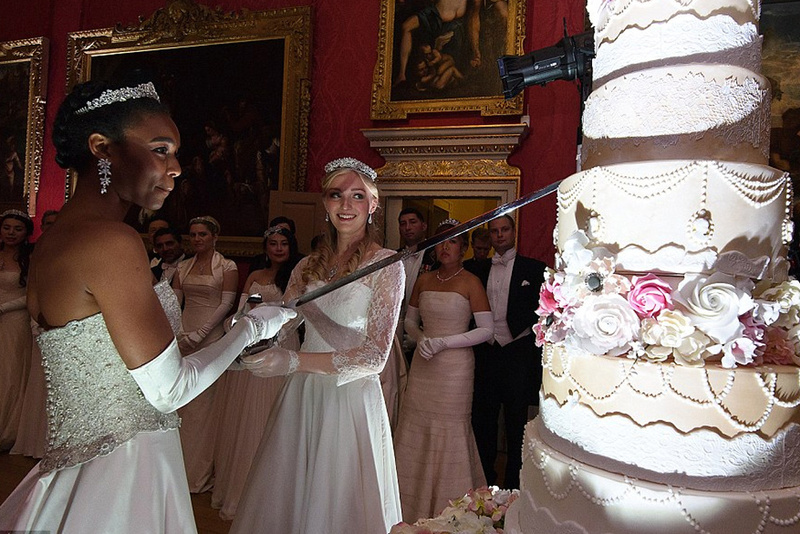 We are delighted to have been invited to provide the cake for Queen Charlotte’s Ball at Kensington Palace on Friday 11 September 2015. 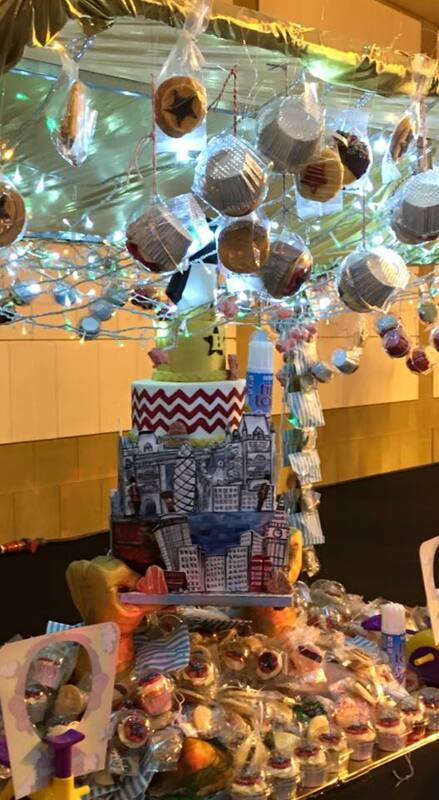 The cake was 6ft 9inches in total.